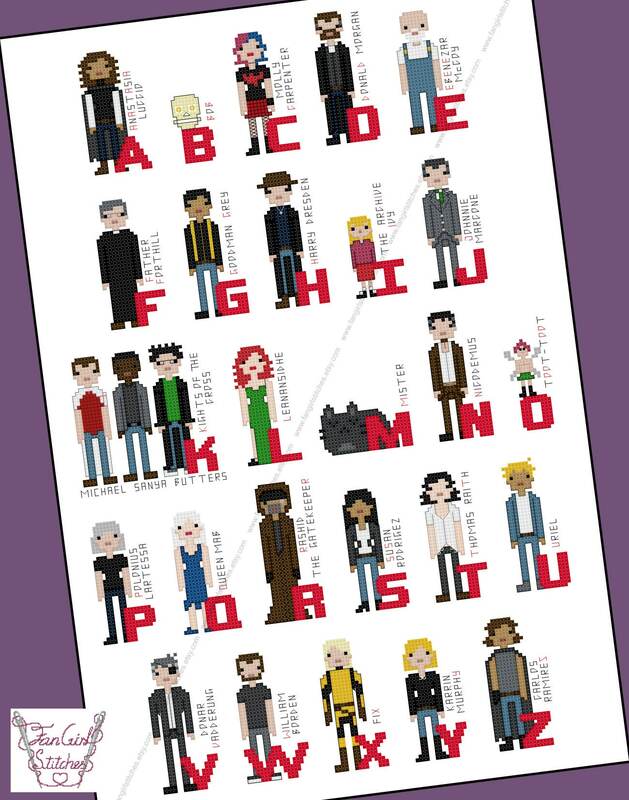 Join Harry Dresden as he deals with warlocks and creatures from the Nevernever with the Dresden Alphabet inspired Cross Stitch pattern. 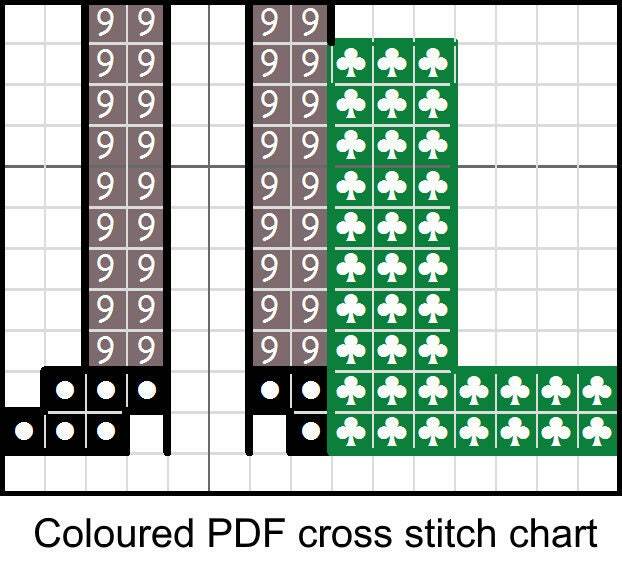 This design includes whole stitch, fractional stitch, back stitch, French knots, and is suitable for intermediate stitchers. This is a parody (inspirational) work. 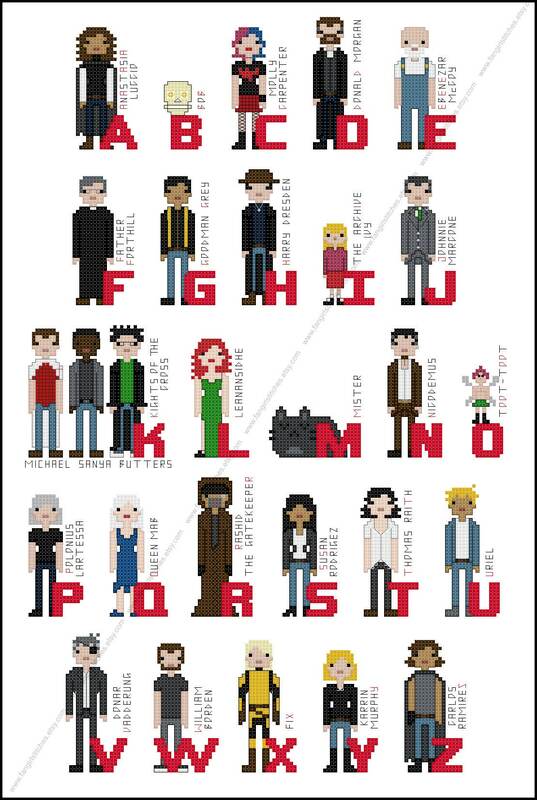 Dresden Files and its characters are copyrights and/or registered trademarks of Roc Books. This production is not sponsored, endorsed by or affiliated with Roc Books or any of its subsidiaries or affiliated companies and/or third party licensors.